Nobel Prize Laureates: Who is Next? To know more about these Nobel Laureates click here . 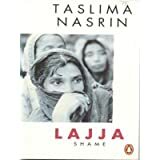 In light of this, my choice for the next Female Nobel Prize for Literature is Taslima Nasrin, a writer from Bangladesh. Her novel Lajja (1993) is a protest against torture, religious extremism and terrorism by Muslim fundamentalists. Born into a Muslim family, Taslima was banned from Bangladesh and The Council of Islamic Soldiers, an Islamic Fundamentalist group issued a fatwa against her and set a price on her head. 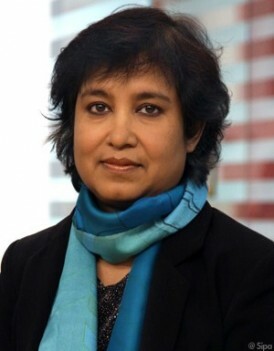 Taslima Nasrin has been living in exile since 1994. At 52 she is perhaps still too young to win the Nobel Prize but in the future, if not her, I hope that The Nobel Committee will see fit to award the prize to a writer who has risked her life against the inhumane violence of terrorism. Who is your choice for the next female Nobel Prize Laureate for Literature? 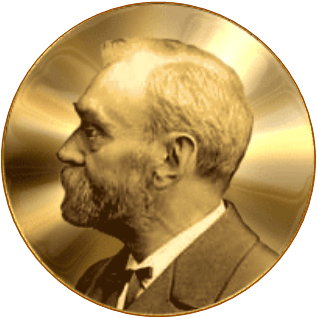 This post ends my series on Nobel Prize Laureates. 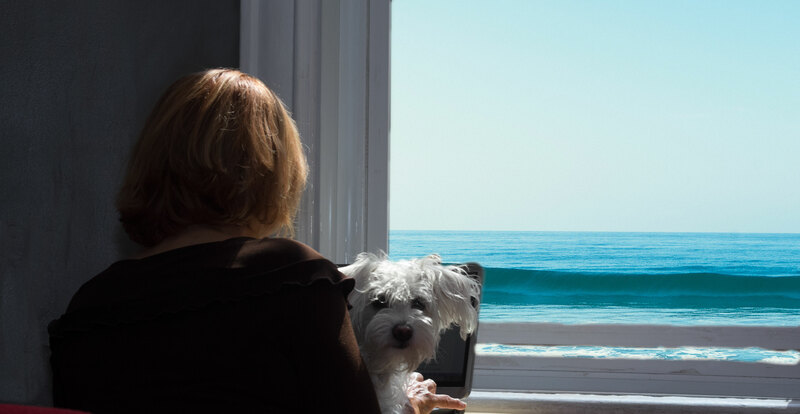 Thank you for reading, stopping by and commenting. This entry was posted in Nobel Prize Literature and tagged Alfred Nobel, Fatwa, Female Nobel Prize in Literature, Islamic fundamentalists, Lajja, Nobel Prize Laureates, Taslima Nasrin, Terrorism. Bookmark the permalink. I really enjoyed and learnt through the series on Nobel Prize Laureates, dear Carol. And to think I’ve only read two of them: Pearl S. Buck and Toni Morrison. I don’t think she’ll be chosen, not only is she too young but her literary repertoire is not large enough (although she did write poetry). However, it is her determination and beliefs that make her stand out. Taslima sounds like a wonderful contender for the Nobel Prize. Thankyou Carol for sharing about her courage and determination in life amidst her situation. A great end to such a powerful series. Thanks Carol! What a great series this was Carol. In light of the way of the world now, I would hope that perhaps Taslima will win. As I responded to Margot Kinberg’s comment, Taslima is still quite young and the body of her literary work might not be large enough, in spite of her published poetry. Still, I agree that in light of the world now we need courageous voices against terrorism.And Taslima is certainly one of them. Have a super weekend, Debby. An interesting series. Thank you Carol for researching and bringing it to the blog for us to share in it with you. I’m pleased that you enjoyed the series, Rebecca. 🙂 I truly enjoyed writing it. So many wonderful women to highlight and thanks for your series here, Carol! I’ve been to Taslima’s website. What a woman, good nomination. Terrific selection, Carol. Thanks for the introduction to this amazing author. Just 13? We need more for sure. Thanks for this series, Carol. I really enjoyed it! Taslima sounds like a great choice. Well, I don’t do taxing literature but just for entertainment, I would very much love to see a woman scoop that Prize. 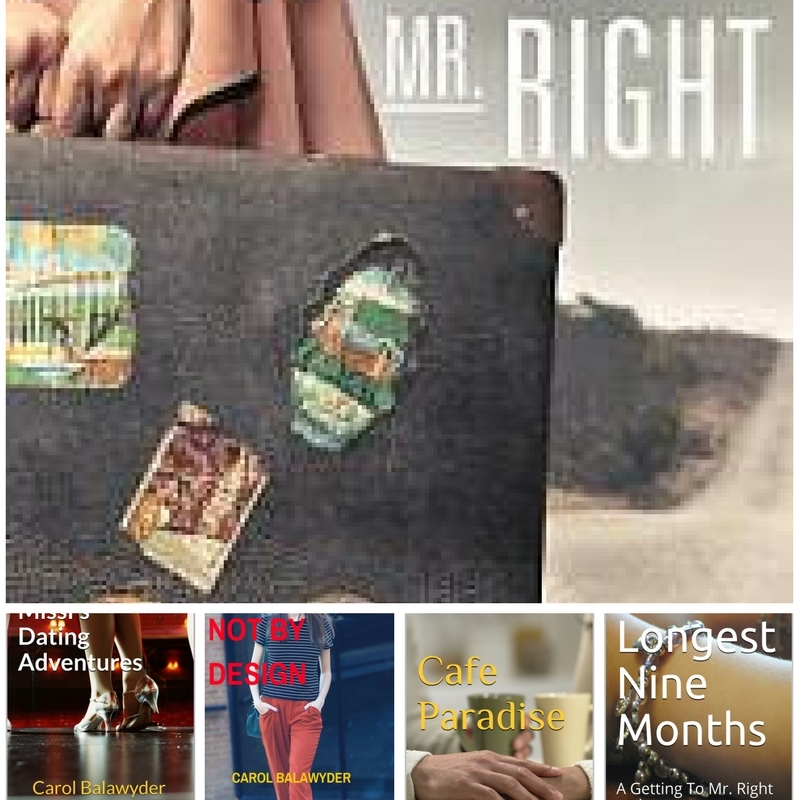 Literature that requires one to think like a poet, or act like one; where one has to over analyze and read two or three times before getting what the author is trying to say. It is what is around much in Africa, there are no thrillers.